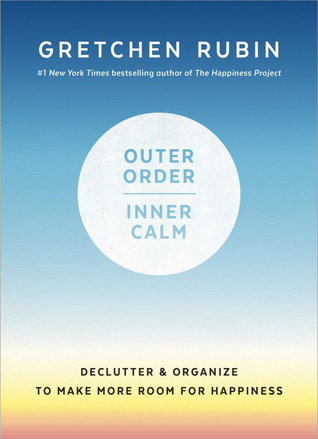 In the context of a happy life, a messy desk or crowded coat closet is a trivial problem–yet Gretchen Rubin has found that getting control of the stuff of life makes us feel more in control of our lives generally. By getting rid of things we don’t use, don’t need, or don’t love, as well as things that don’t work, don’t fit, or don’t suit, we free our mind (and our shelves) for what we truly value. When we get our possessions under control, we feel both calmer and more energetic. With a sense of humor, and also a clear sense of what’s realistic for most people, Gretchen suggests dozens of manageable steps for creating a more serene, orderly environment–one that helps us to create the lives we yearn for.